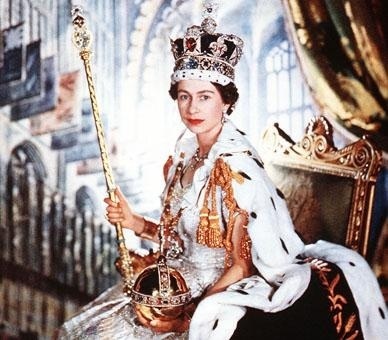 Although she wasn't crowned until 1953, the Queen acceded to the throne in 1952 on the death of her father, George VI. As a marker of these celebrations, 2 – 5 June has been designated as a long bank holiday weekend for the festivities. Both the Queen, and other members of the Royal Family, will be visiting the rest of the UK and the Commonwealth over the coming months, but London will be celebrating the event in several specific ways. A river pageant will be held on 3 June. The Thames Diamond Jubilee Pageant will be drawn from fire, police, rescue and armed services, as well as passenger boats, barges, steam boats, wooden vessels and historic boats. These will be joined by pyrotechnic and music barges as well as a floating belfry. The water event will be an assault on the senses and will combine pomp, colour, splendour, fireworks and sound, augmented by chimes of bells from the city's riverbank churches. If you're not busy messing about on the river, you can take part in the Fourth Annual Big Lunch. This year it will take the form of The Big Jubilee Lunch. The Lunch is an initiative of The Eden Project and encourages groups of people to organise their own lunches, often in the form of street parties. The BBC, together with Gary Barlow, are arranging a concert in front of Buckingham Palace on 4 June. Ten years ago, the Golden Jubilee concert was hosted behind the Palace, but this occasion will take place on a larger scale and will be centred on the Queen Victoria Memorial. The list of performers is still being finalised but will include Shirley Bassey, Alfie Boe, Jools Holland, Jessie J, JLS, Elton John, Tom Jones, Lang Lang, Annie Lennox, Madness, Paul McCartney, Cliff Richard and Ed Sheeran. 10,000 tickets will be offered by a free ballot and applicants are invited to apply to www.bbc.co.uk/diamondjubilee before 2 March. The winners will also be invited to attend a Jubilee Picnic in the gardens of Buckingham Palace. 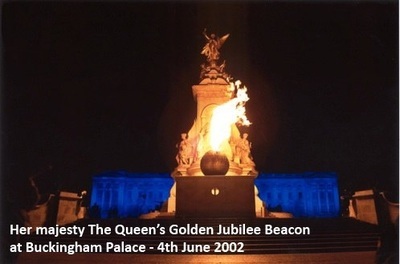 On the same date The Queen's Diamond Jubilee Beacons will be lit up. The intention is to light more than 2000 beacons across the UK, Channel Islands and the Commonwealth. The list isn't complete yet as more and more people are signing up to the event. As Head of the Church of England, the Queen and other members of the Royal Family will attend a Service of Thanksgiving at St Paul's Cathedral on 5 June, which will be accompanied by a formal carriage procession. The Chapter of St Paul's Cathedral have written a special prayer for the occasion, which they are happy to share with other churches throughout the country. The wording of the prayer can be found here. Apart from the big weekend, there are other ways in which the Jubilee is being marked. The following few are events specific to the London area. The Queen's Gallery at Buckingham Palace will feature an exhibition of Leonardo Da Vinci's anatomical drawings that are held in the Royal Collection. 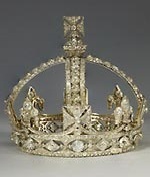 The Palace's summer opening will also showcase Diamonds: A Jubilee Celebration. The information for these can be found under The Royal Collection. In April the National Maritime Museum will open 'Royal River: Power, Pageantry and the Thames'. This will be guest curated by Dr David Starkey and will explore the relationship between the Monarch, the City and its river. 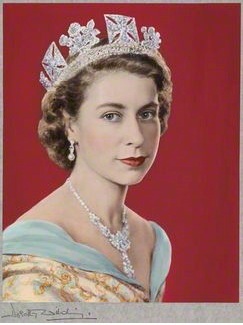 The National Portrait Gallery will showcase 'The Queen: Art and Image', in which they will display 60 images, both photographic and painted, of the Sovereign. This exhibition will also tour Edinburgh, Cardiff and Northern Ireland. If you can't wait until June, you will have an opportunity to celebrate Commonwealth Day Observance on 12 March at Westminster Abbey. This year's theme is Connecting Cultures and will be attended by the Queen, David Cameron, High Commissioners, 200 VIPs and 1000 school children. Schools, community groups, professional bodies and learned societies can all play their parts by contacting Commonwealth Theme. 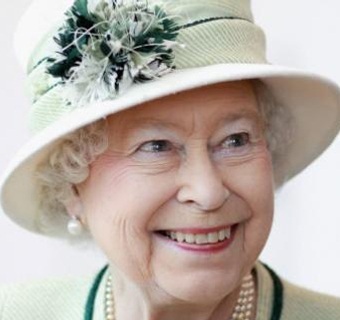 The Queen and Prince Philip will be visiting my home borough of Harrow on 29 March. If you would like further information on visits being made by the monarch, and other members of the Royal Family, you can find them on the Diamond Jubilee website. This is just a small taster of what will be involved in commemorating sixty glorious years. As mentioned above, the celebrations will take place around the UK and across the Commonwealth, but I've concentrated on events in and around London. Whether you are a monarchist or a republican it will be difficult not to be swept along with the festivities and to marvel that a lady, who is long past retirement age, is still working hard for her country. Sixty years on the throne is no mean feat, and please don't come up with any lavatorial humour. I'm sure it's all been done before. When: Events are getting underway now but the first one will be on 12 March and the exhibition of portraits will finish at the National Portrait Gallery on 21 October.